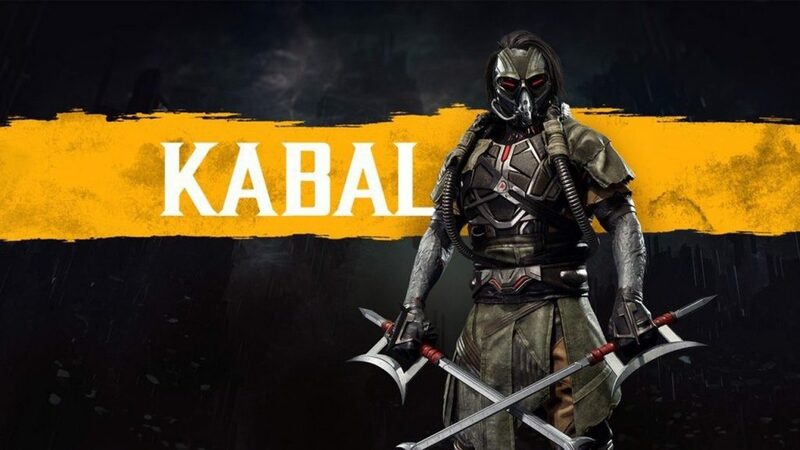 Warner Bros. Interactive Entertainment and NetherRealm Studios have announced that Kabal is the latest fighter to join Mortal Kombat 11. Debuting in 1995’s Mortal Kombat 3, he was once a member of the criminal organisation known as Black Dragon alongside Kano. Kabal is known for his lightning fast speed, deadly hook swords, and the artificial respirator he wears on his face to keep him alive. He now serves the Netherrealm as an evil and twisted version of his former self with the goal to destroy all other realms.